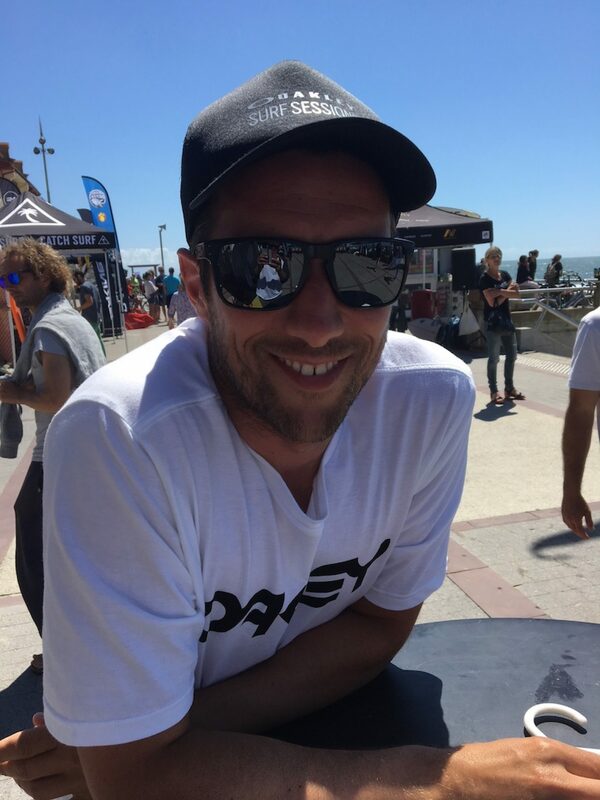 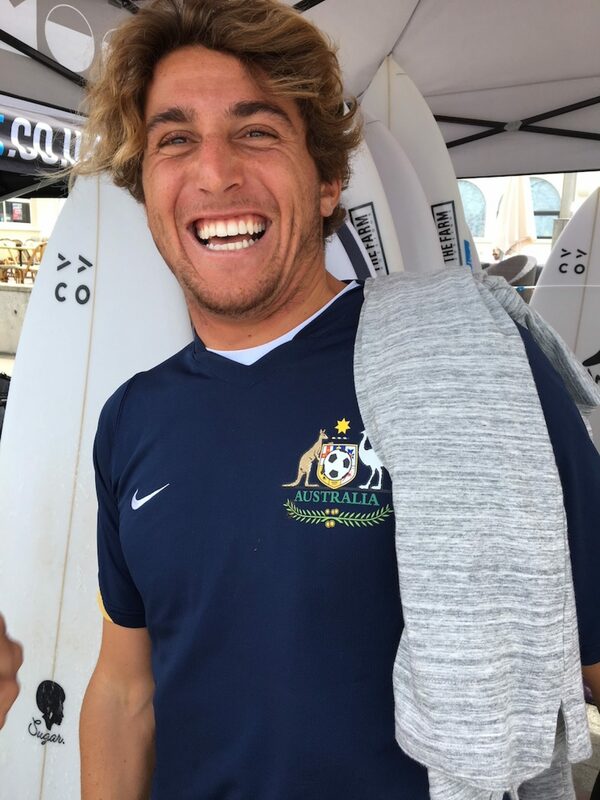 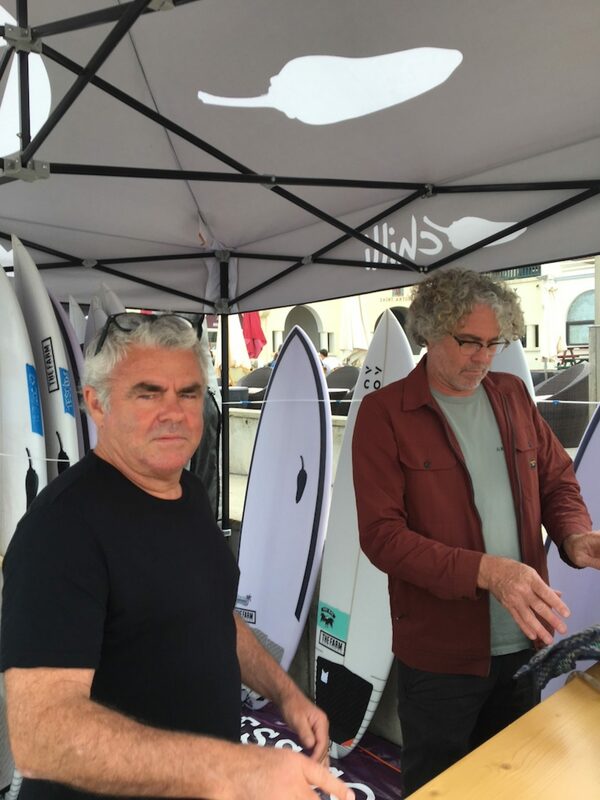 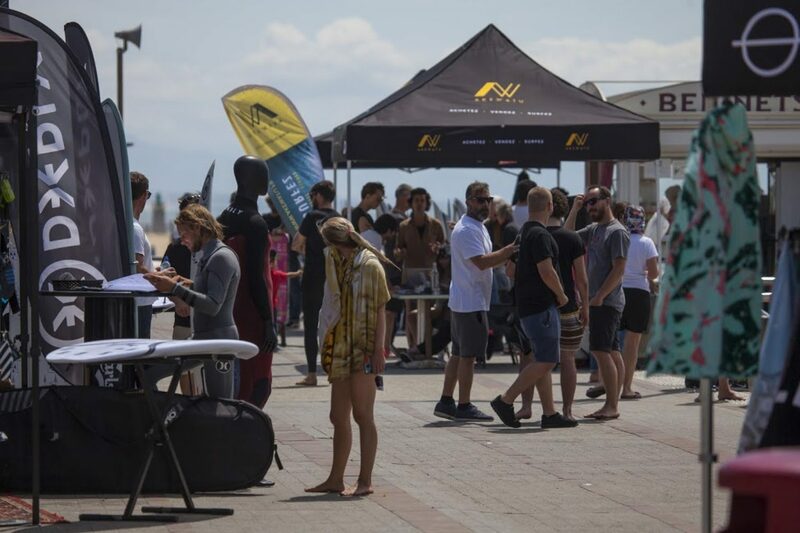 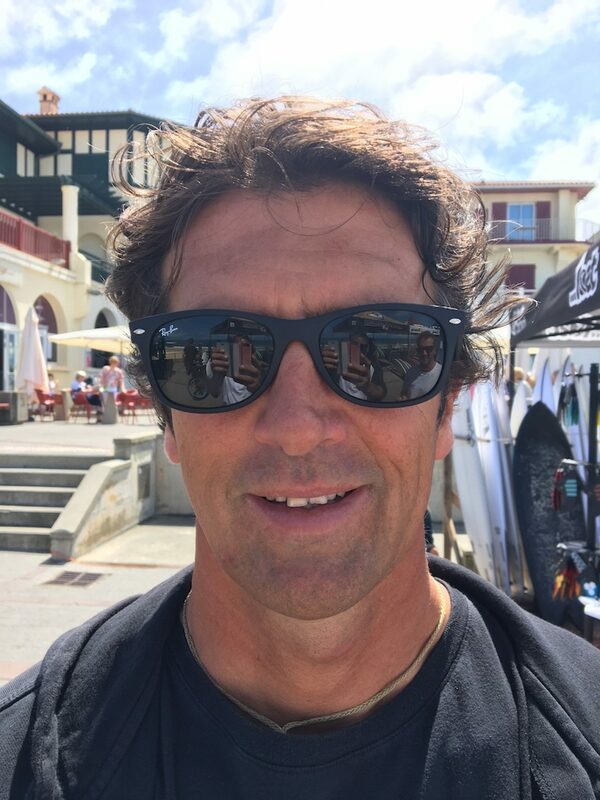 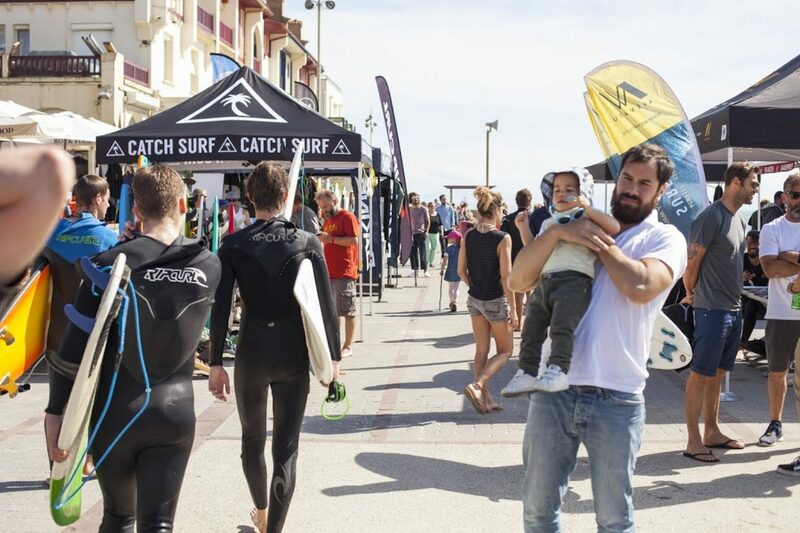 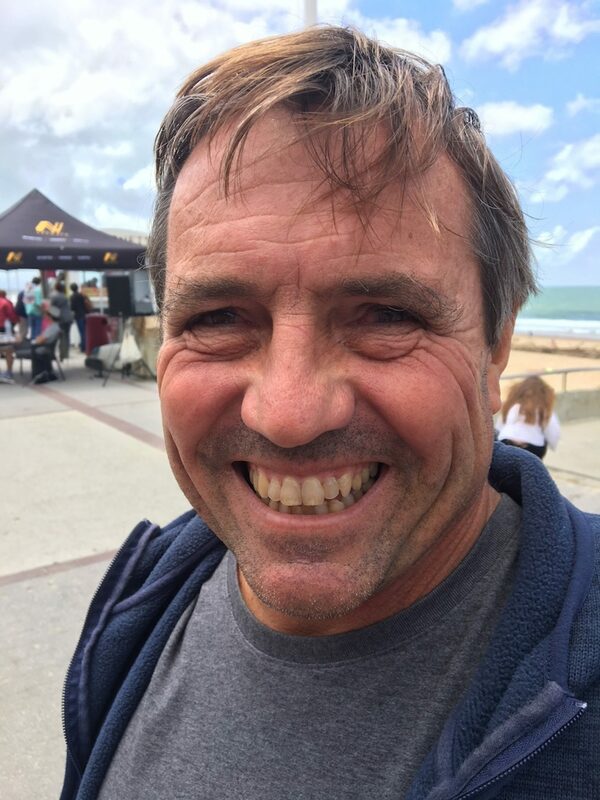 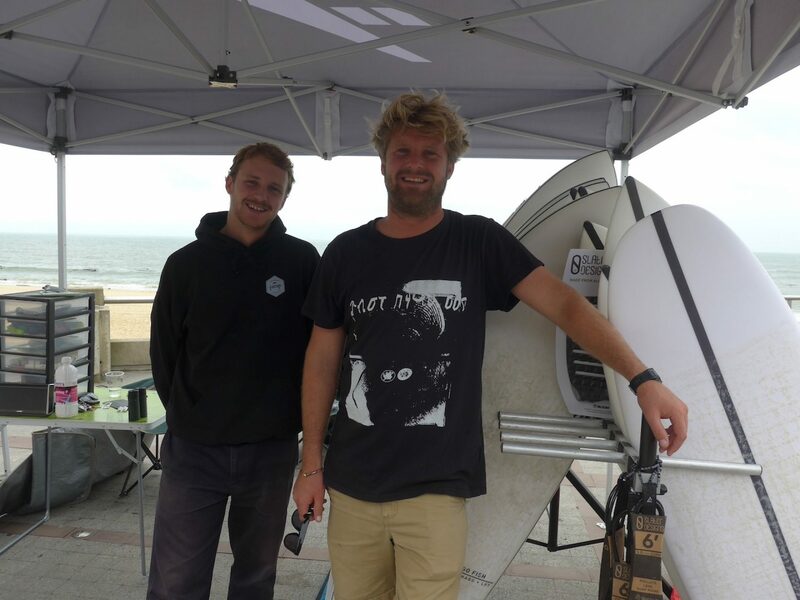 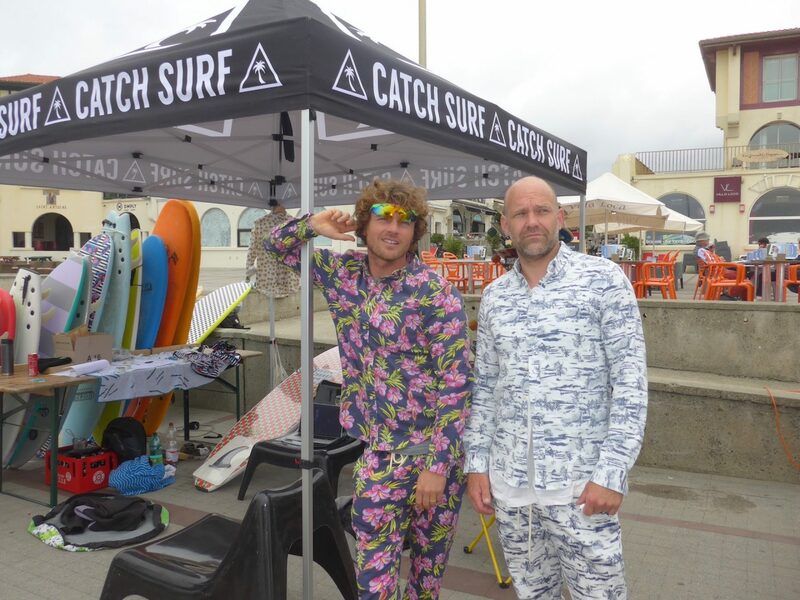 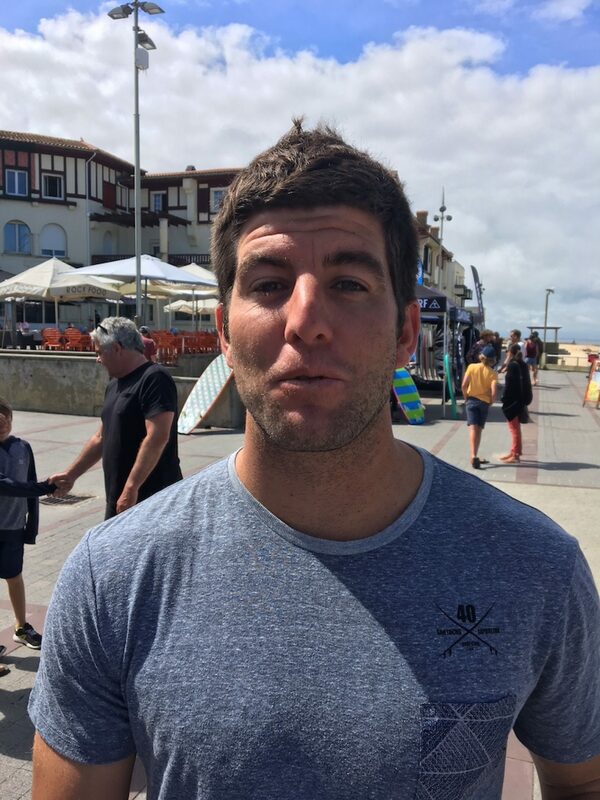 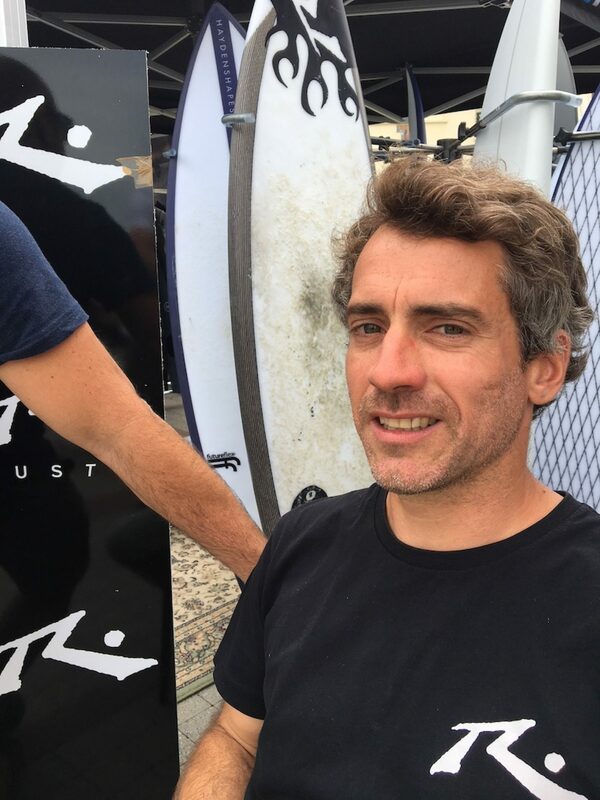 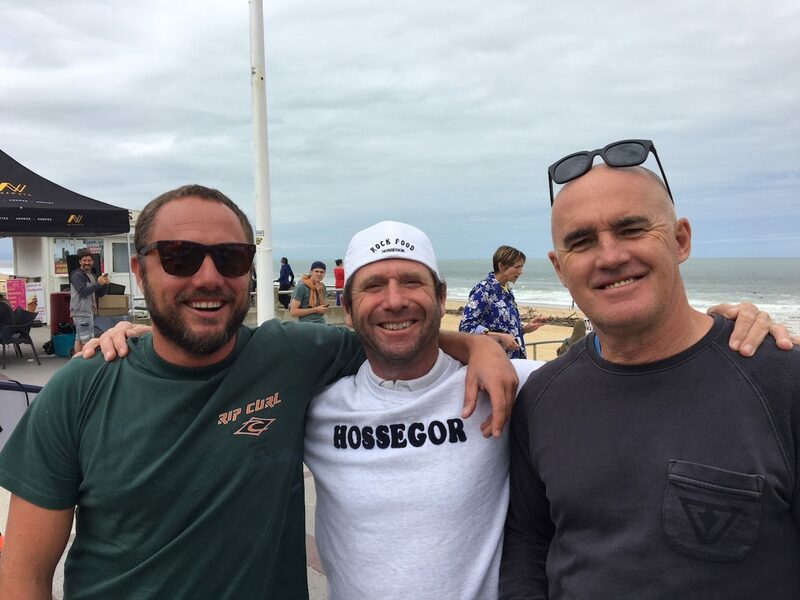 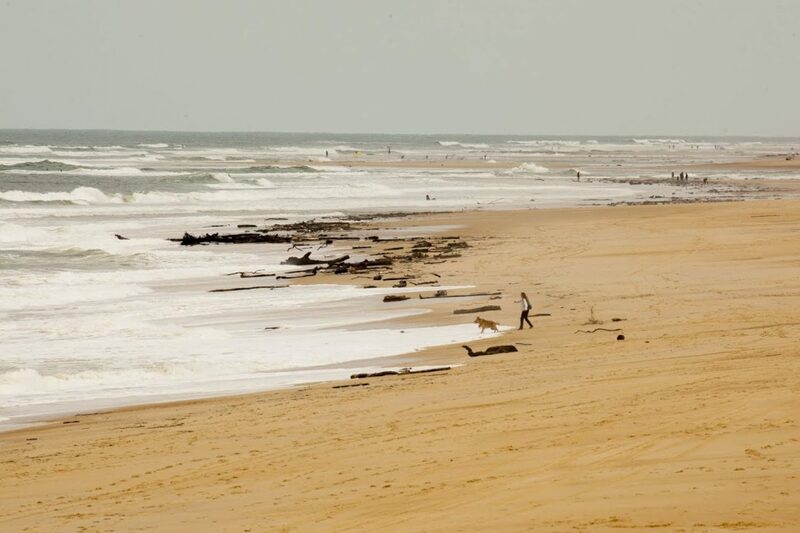 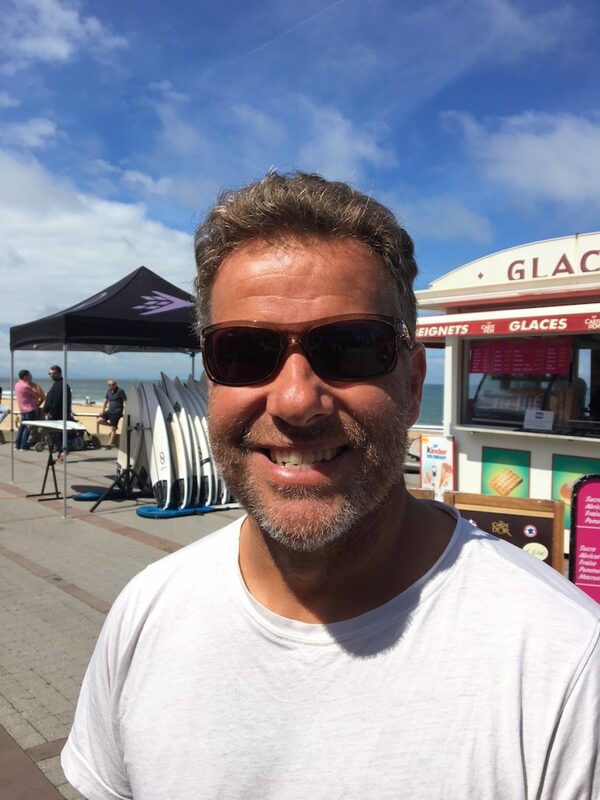 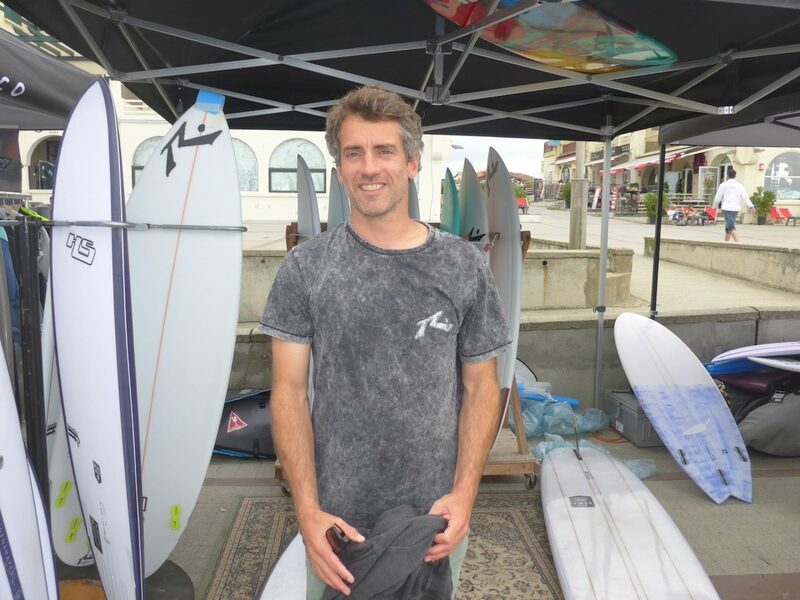 The inaugural Surf Demo Days in Hossegor made its debut at the weekend in SW France. 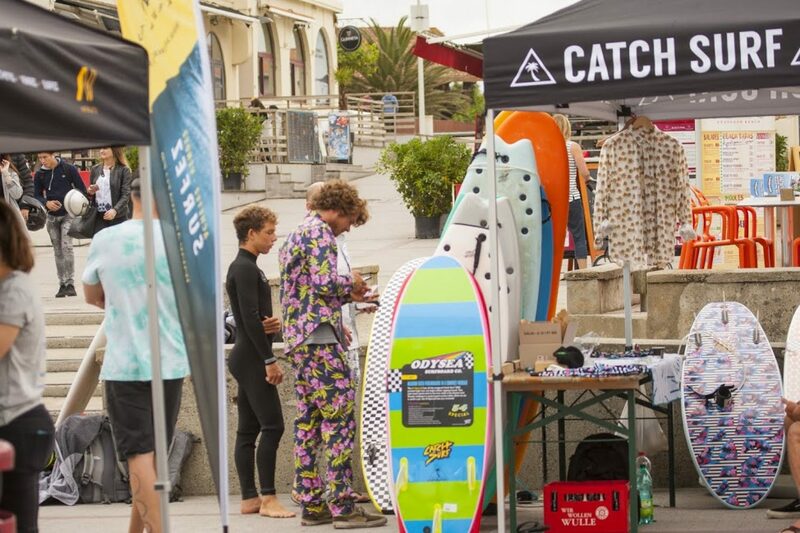 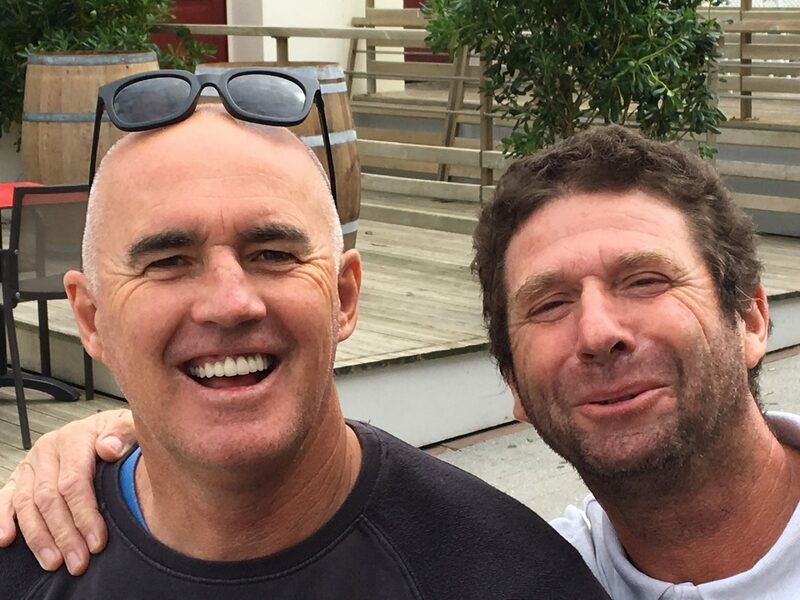 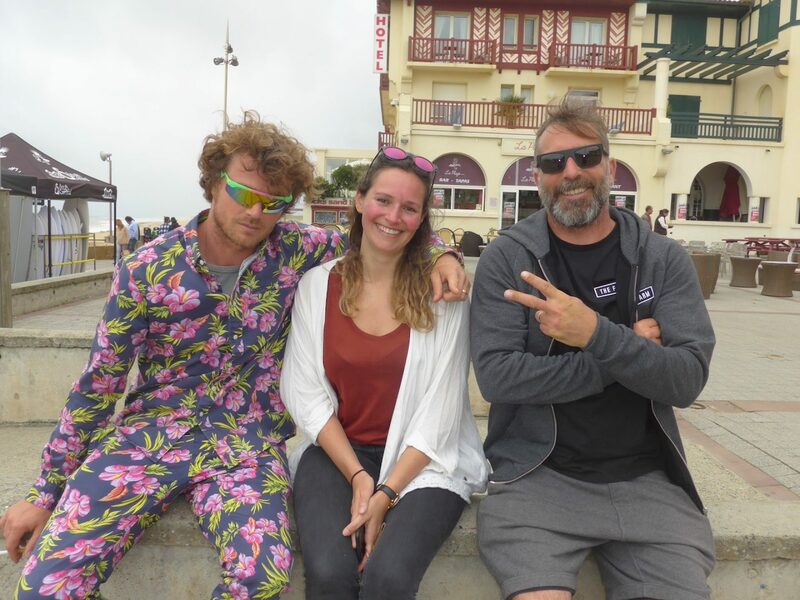 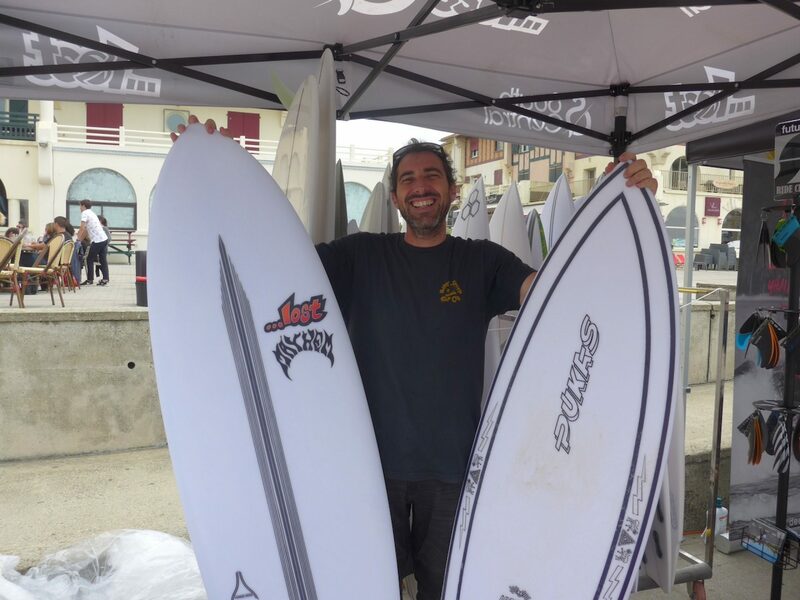 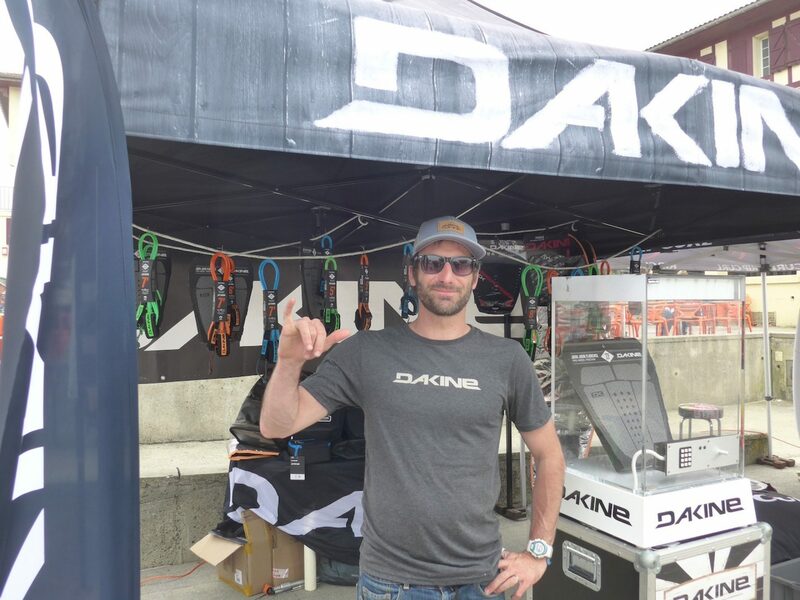 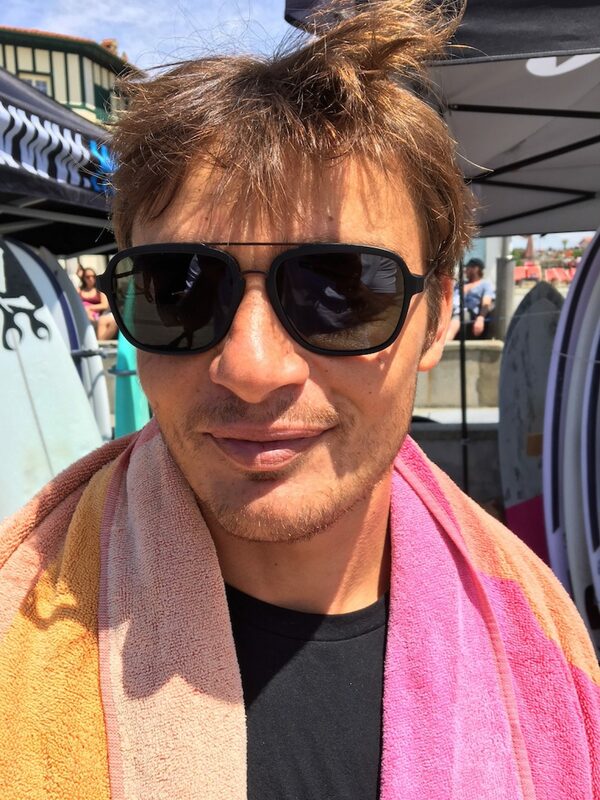 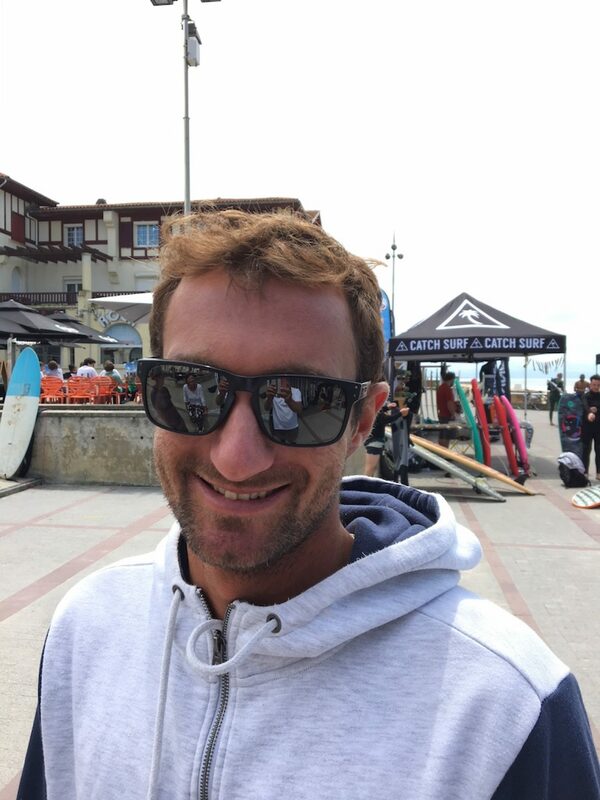 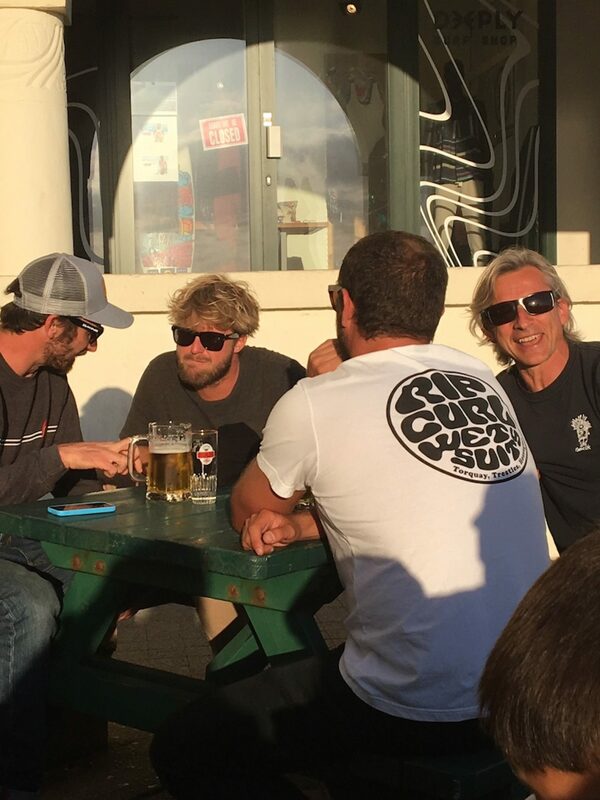 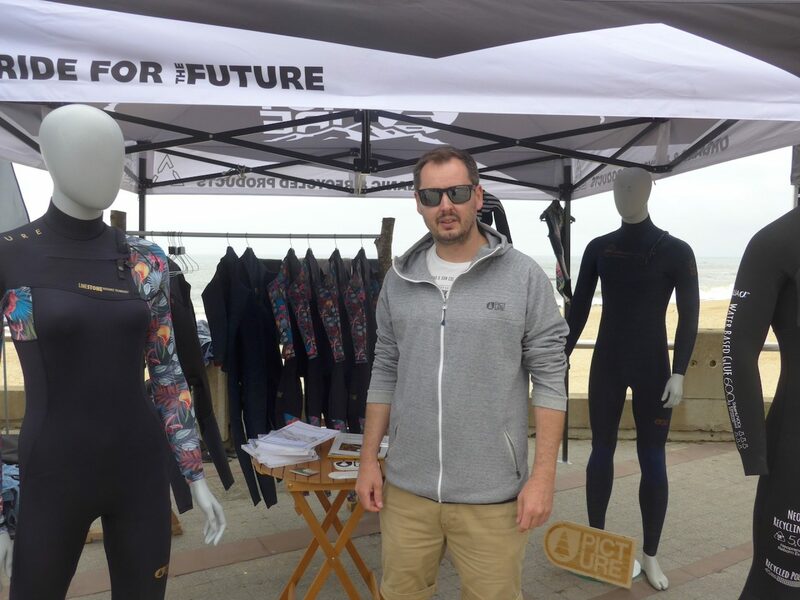 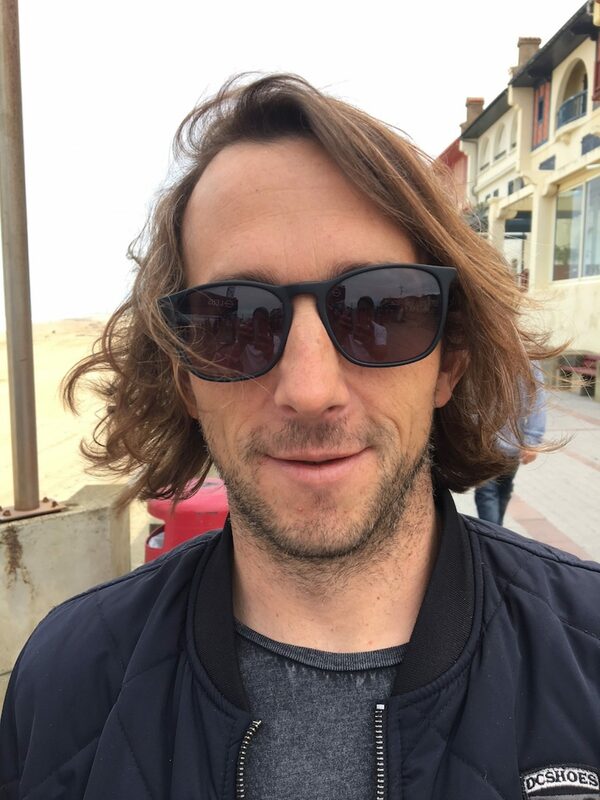 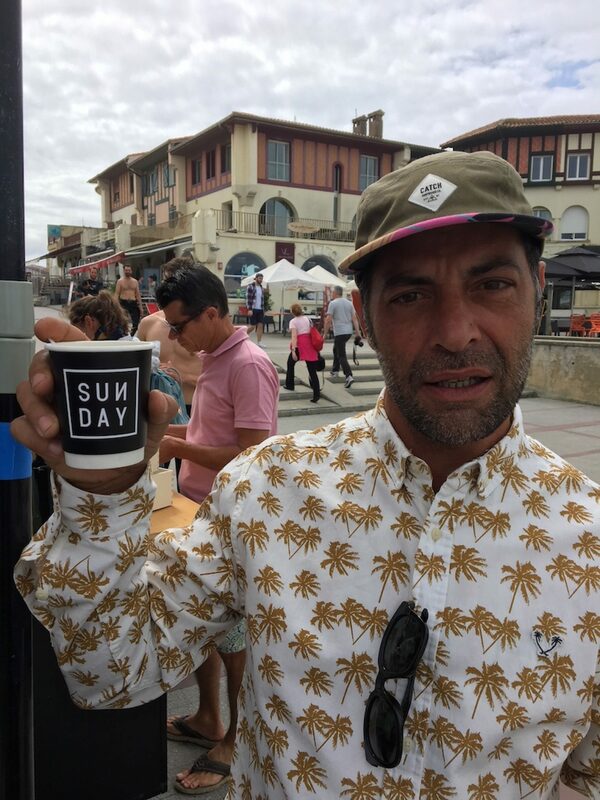 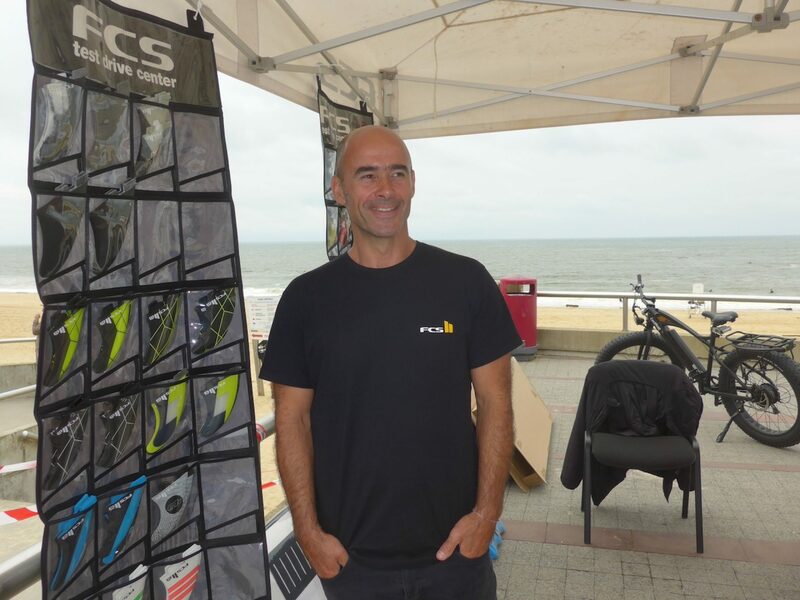 The brainchild of three industry vets in Olivier “Buffalo” Cuissot (Santocha Distribution), former pro Alain Riou (also of Santocha Distribution) and Alex Maillet (6AM Agency), the three day event brought together retailers, consumers and brands to La Centrale in Hossegor for product demos and testing. 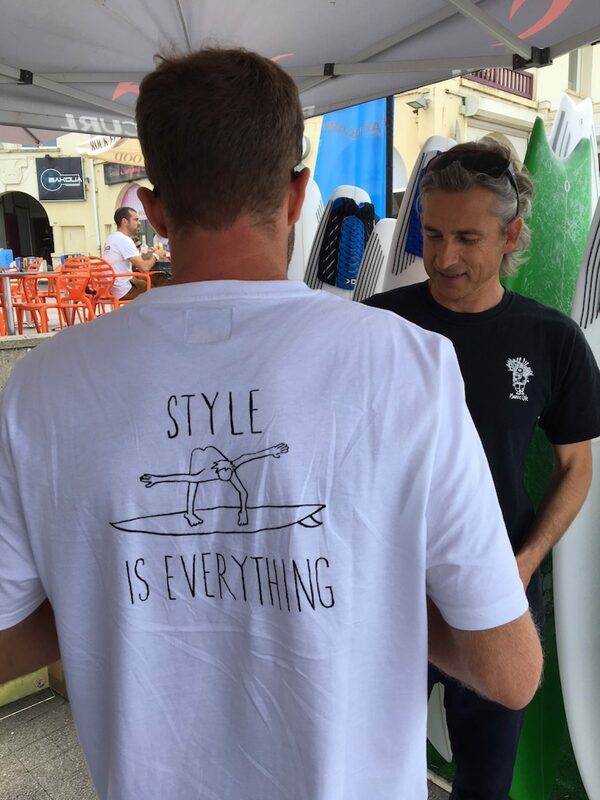 Check out our One Eyed Monster gallery from the event. 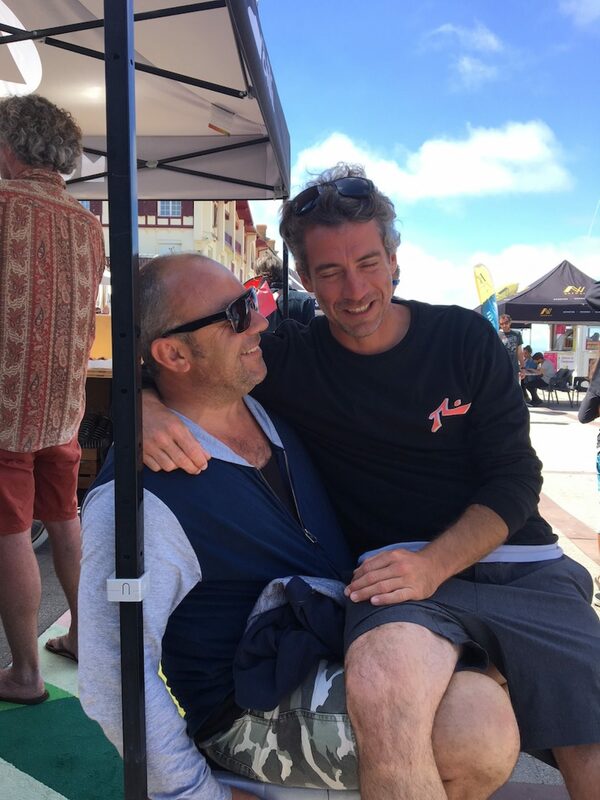 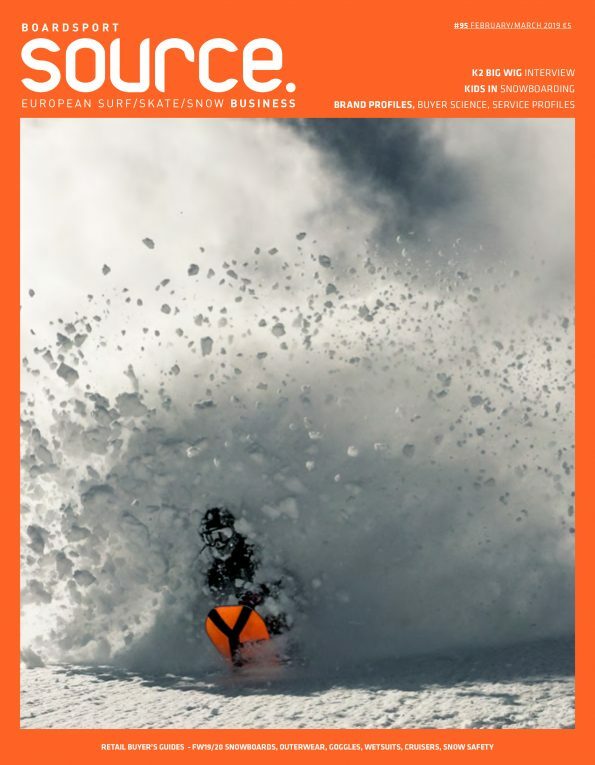 Images by SOURCE’s Natalia Maruniak, Santocha’s Alain Riou & Buffalo and David Tchag.